 Bountiful, UT, 05/08/2017 - Bountiful Davis Art Center has presented its Annual Statewide Competition for over 40 years. This year the exhibit will open on May 19, 2017 from 6-8 pm. An awards ceremony will announce the winners who will win cash prizes totaling $1,100. Ron Ross will play the Steinway piano at BDAC at the reception. The exhibit will remain on view: May 19 - June 23. Professional artists working in any media were eligible. Winners were selected by guest juror Peter Everett of BYU. Peter Everett is an artist and Associate Professor of Visual Arts at BYU. Peter is known for his weightless, abstract paintings of hovering marks and structures that provoke questions about the sublime and utopia. He graduated with a BFA from Brigham Young University and received his MFA from Pratt. He has had solo exhibitions at CUAC, BYU's Museum of Art, Utah Museum of Contemporary Art, Utah Museum of Fine Art, Torrence Art Museum, Gildar Gallery, Urban Institute for Contemporary Art, Museum of Eastern Idaho, and group exhibitions in venues in Louisiana, Texas, New York, New Jersey, Hawaii, California, Michigan, Italy, and England. 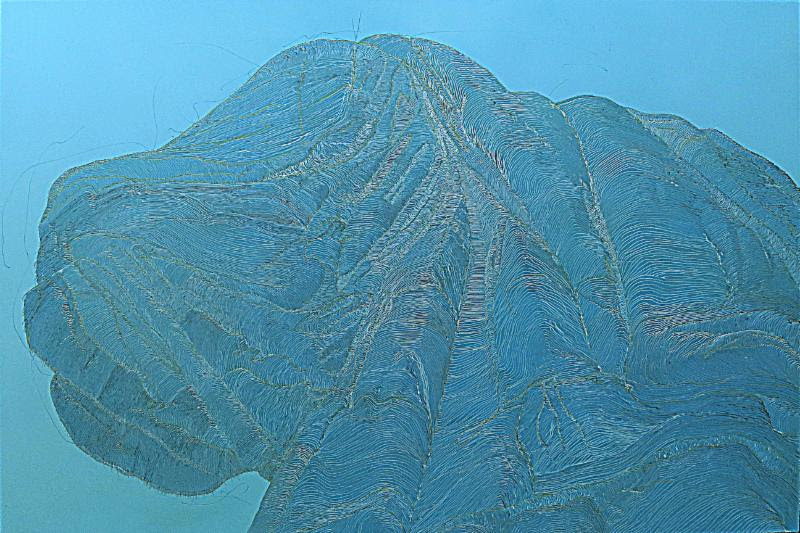 Read about his recent exhibition at CUAC here: http://artistsofutah.org/15Bytes/index.php/peter-everett-transmutation-at-cuac/. Of the 531 pieces submitted by 252 artists from cities throughout Utah, 51 were selected, making it one of the most competitive juried exhibits in Utah. Emma J Dugal, BDAC Director says, "We are pleased to present this longstanding annual exhibit that features some of Utah's finest artists. It is wonderful to see how the vision of this year's juror, Peter Everett, carved out an exceptional exhibit. Many of the pieces this year demonstrate a touch of irony and a splash of humor as artists reveal what is on their minds through their artistic expressions. An example is "Fresh," 2016, artificial flowers, approx. 5' x 15' by Alexis Mendenhall, pictured above. At this exhibit we view the cutting edge of art in Utah. Congratulations to the winners of the competition and all the artists whose works were selected to be part of the exhibit. I applaud all who submitted work for the exhibit noting that many excellent and worthy pieces did not make the final cut. I encourage you to continue submitting art to competitions like this one at BDAC as it adds to the value and complexity of art in Utah." Paul Vincent Bernard "Liberty" 2017, enamel, drypoint, oil on aluminum, 48" x 32"